I'm Here. I'm Queer. What the Hell do I read? : The YOU KNOW WHO Girls: Freshman Year - A Lesbian Teen Series Begins! 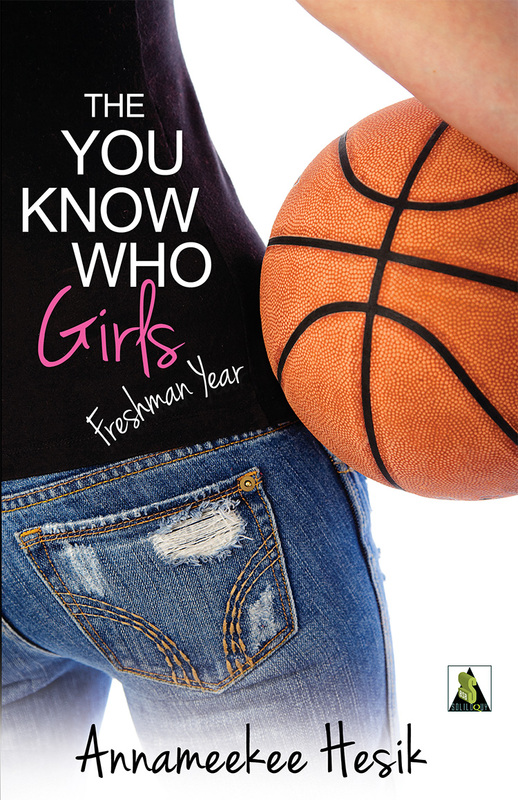 The YOU KNOW WHO Girls: Freshman Year - A Lesbian Teen Series Begins! "Abbey Brooks, Gila High freshman-to-be, never thought a hellish day of shopping at the mall with her best friend, Kate, could change her life. But when she orders french fries from the flirtatious Hot Dog on a Stick Chick, she gets more than deep-fried potatoes. Abbey tries to ignore the weird, happy feeling in her gut, but that proves to be as impossible as avoiding the very insistent (and - rumor has it - very lesbian) players on Gila High's girls' basketball team. They want freakishly long-legged Abbey to try out, and Abbey doesn't hate the idea. But Kate made Abbey pinky swear to avoid basketball and to keep away from the you-know-who girls on the team. Sometimes promises can't be kept. And sometimes girls in uniform are impossible to resist." 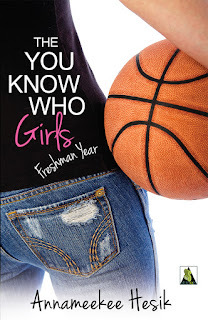 Add your review of "The YOU KNOW WHO Girls: Freshman Year" in comments! Haven't read it yet, but it looks great!